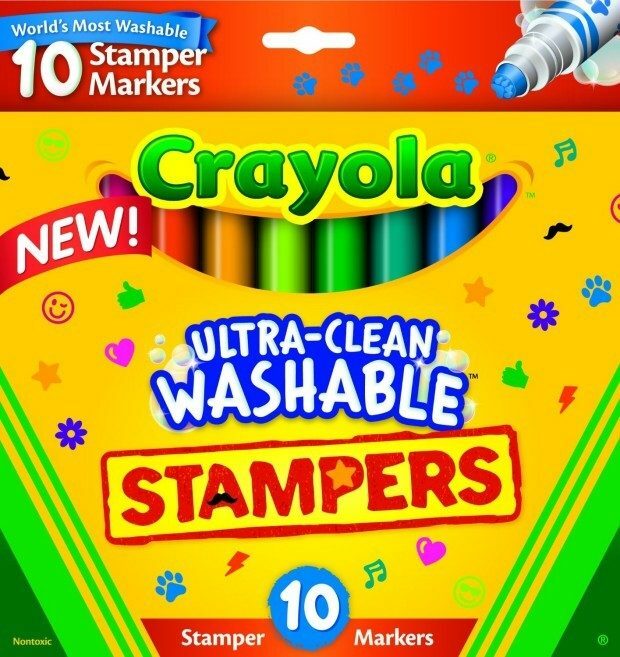 Head over to Amazon to order the Crayola 10-Count Ultra Clean Expression Stamper Markers Only $3.99! (Reg. $6) This Add-on item ships with qualifying orders over $25. Updated, modern expression symbols translate virtual Emoticons to paper! Makes a great reward, basket builder or anytime treat!